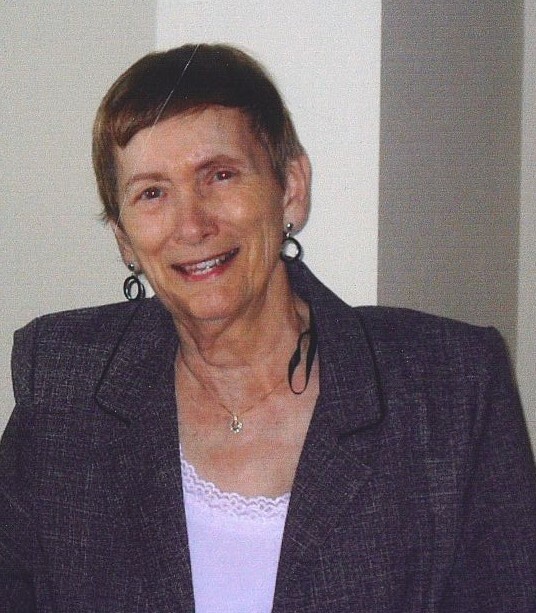 Joyce Marie Gean went to Heaven on January 25, 2019. She was born November 11, 1931 in Dyersburg, TN. She is survived by her daughter Shearon Kauffman and brother, Robert Glen Gean of Pensacola, FL. She was a two-time cancer survivor and was a volunteer at Emerald Coast Children’s Advocacy Center in Niceville, FL since 2005. A Celebration of Life is being held at her daughter Shearon and Michael Kauffman’s home on February 9, 2019 at 2pm. In lieu of flowers, please consider donating to the Cancer Society.